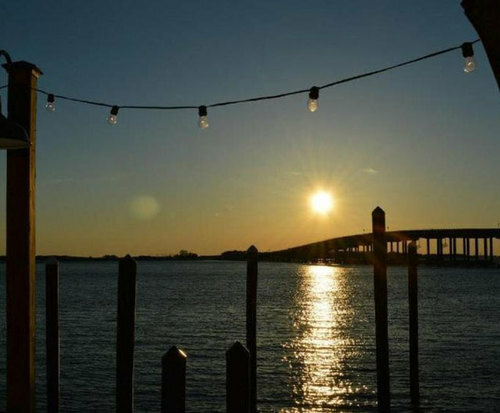 A private pontoon boat cruise is a great way to enjoy the sunset while on vacation in Florida. 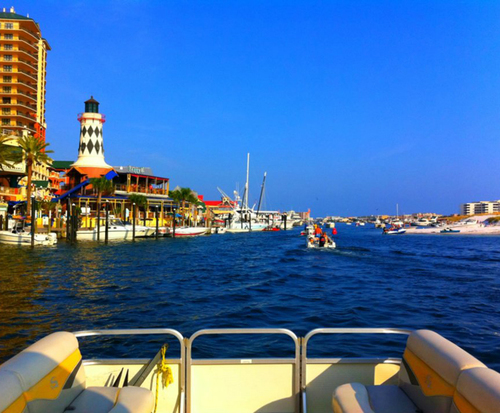 A private pontoon boat cruise can be a great way for a family to spend an evening together, or for a small group activity. 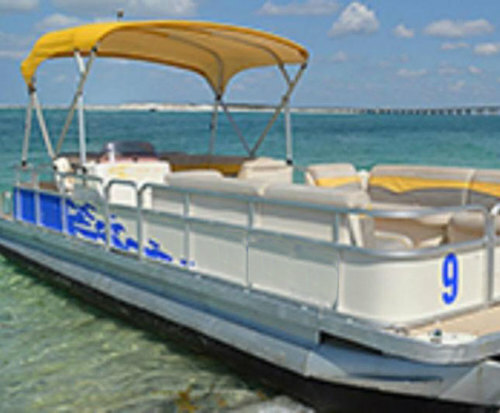 A private cruise is one where you rent the boat itself, which usually comes with a pilot to drive. You rent the boat for a set price and can have up to a certain number of people. Pontoon boats are made for relaxing on the water. They are great for parties and special events, and there is room enough to move around comfortably. You may want to explore inland water ways, the inter coastal water way or get out on the open sea. There are several companies offering pontoon boat rentals in the Sarasota area. You may make it as simple or as complex as you like. Your tour may include meals or not, entertainment or not, depending on your needs at the time. You must make a reservation though, to make sure the boat will be available. Another advantage of a private cruise, is you can get it when you want it to fit your schedule. Sunsets are gorgeous, and even more so when you are out on the water. You also get to see the shore, city and sea from a different perspective. 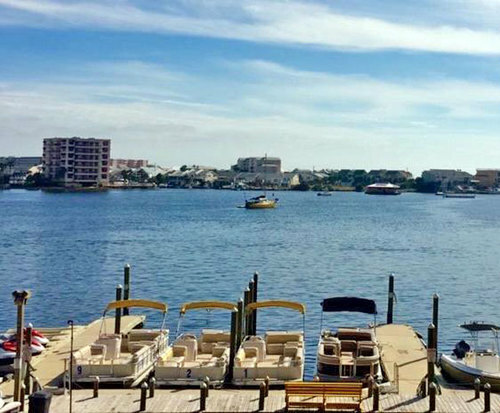 Relax on the water with close friends or family, and enjoy another perspective on the beach area. You may also see dolphins and other wildlife. You may also try your hand at fishing if you like, just make sure you have a saltwater fishing license, which can be provided by the cruise operator.